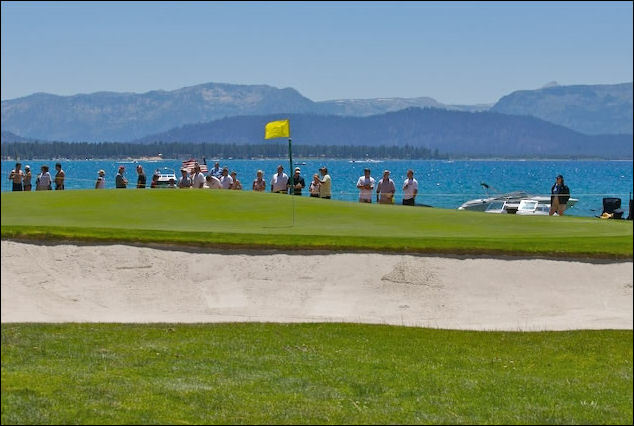 American Century Golf Championship is celebrating its 20th year by offering one Grand Prize winner and a guest to play golf with professional athletes and celebrities in the tournament’s first round at the Edgewood Tahoe Golf Course in Nevada. Enter to win at EdgeWoodTahoe.com until June 21, 2009. Winners will be chosen on June 22, 2009.